MFI Certified is synonymous with Apple brand products. This term refers to the abbreviation “Made for iPod / iPhone / iPad.” It relates to the quality confirmation of gadget accessories such as Apple lightning cable, adapters, and chargers for the use for iPhone, iPad or iPod gadgets. MFI Certified is a licensing programme by Apple brand for hardware and software developers by third parties for the products they produce are very compatible, durable, and safe for all Apple branded and other branded gadget products. This lightning cable can be used as an iPhone cable or iPhone lightning cable or iPad lightning cable apart from its other useful features. Accessories for third-party generated gadgets products will undergo a test process to determine that the accessories meet Apple’s quality standards. In other words, Apple issues licenses for other gadget accessory brands such as Apple’s patented lightning cable, adaptors, and chargers. Companies which participate in the MFI program and have passed the certification test may display the MFI logo on their packaging or labeling of their products. 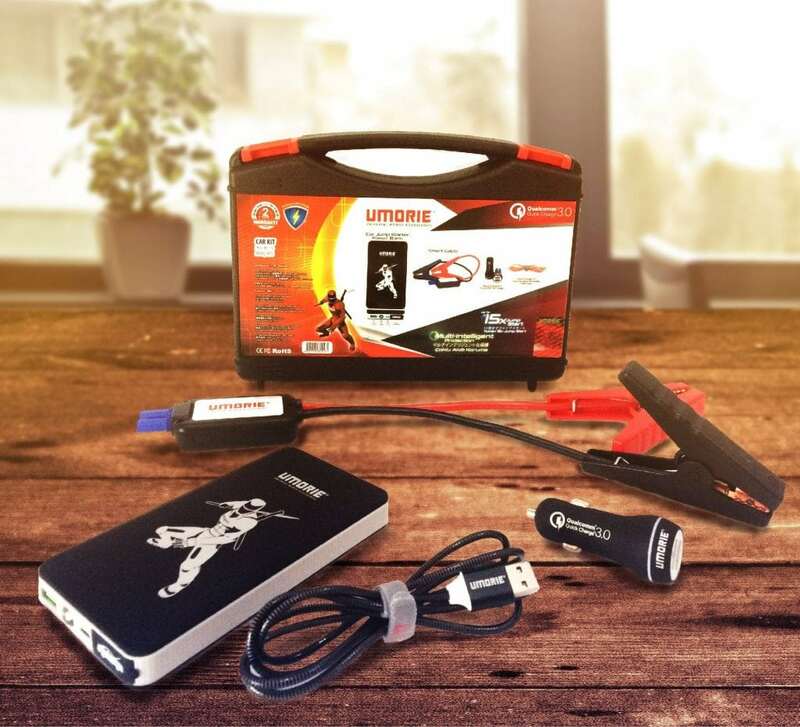 Despite being produced by a third party, if the accessory has an MFI logo, it is considered to have the quality equivalent to Apple’s genuine gadget accessories. In fact, such products can be found on Apple’s own network of stores around the world as these products are recognised to be on par with the quality of other Apple products. 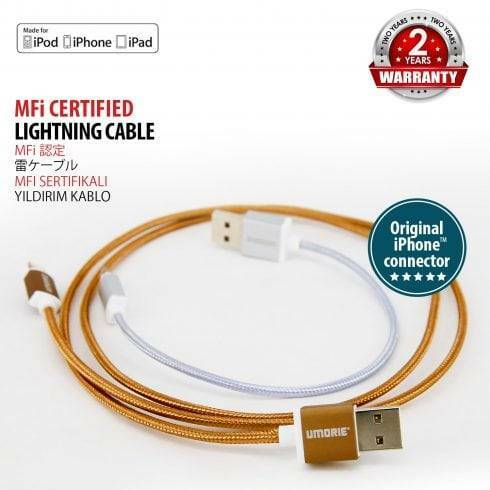 The category of accessories which usually has MFI Certificate is lightning cable. 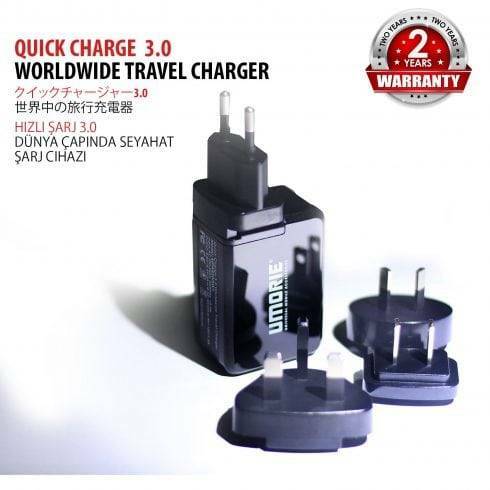 One of them is the lightning cable issued by Umorie International Sdn Bhd (Umorie). Lightning cable is a type of cable connecting to the gadget, including an Apple smartphone to charge or connect to a computer or laptop. 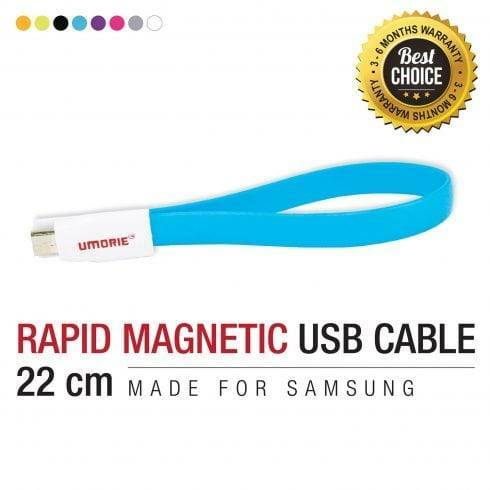 One of the unique features of Umorie’s lightning cable is that it can charge under incredible speed. To determine a lightning cable that is MFI Certified, please see the sticker on the product. Usually, there is MFI logo attached. It is a symbol indicating that the cable is certified to conform to Apple’s product standards. You can just buy a cheap lightning cable that does not have the MFI Certified logo and features. However, this cheap cable is usually brittle and easy to break. Worse off, this cheap cable is highly flammable and can trigger other fires on gadgets, cars, and even homes. A study by the Chartered Trading Standards Institute in the United States shows that 99 percent of Cable with no MFI Certified, especially purchased online, fails in a basic security test. Without any doubt, this is very dangerous. So be careful. You may be buying a cable that does not pass the quality test or meet the MFI Certified standards, including from China and other countries. That’s right. The MFI certified lightning cable may be a little expensive, but it had good quality, is safe, and definitely worth it. If you are lucky, sometimes MFI certified cable can be found at low prices, especially when there is a special promotion. What Is the Feature of MFI Certified Lightning Cable? Among the MFI Certified lightning cable features is that it has the MFI Certified logo which shows the accessory, even though it is released by a third party and not an Apple brand, it has met Apple’s standards and goes beyond the necessary tests in terms of durability, audio, and security. This feature thus shows Apple’s direct confirmation. In fact, the cable is also recognized and guaranteed by Apple as fit and safe for Apple branded gadgets. When Apple tests the product and certifies MFI Certified for the product, third parties who produce the product may and are eligible to attach the MFI Certified logo on their product. So every time you buy the accessory, make sure it has the MFI Certified logo. Among other features of the MFI Certified lightning cable is that it is sturdy and elegant. The steel material used is stainless and strong, but flexible. It is not easy to fade in colour and will not break even when stepped on. Each MFI lightning cable has a serial number certified and a chip manufactured by Apple to ensure its 100 percent compatibility with any device. The authenticity of this serial number can be tested in the Apple lab. MFI lightning cable has a typical chip in it. Usually this chip is placed between the USB contact and the power pin. This chip works to ensure that the lightning cable works normally. Lightning cable which does not meet the MFI standard is cheap, but without this chip it can cause your expenses to be unprofitable, even harmful as it is easily damaged and burnt. What Are The Benefits Of MFI Certified Lightning Cable? As noted above, quality lightning cable is not only for the use for Apple branded gadgets, but also other branded gadgets. MFI Certified lightning cable issued by Umorie is also not necessarily for the use on Apple’s brand-only gadgets. What matters is that it has a quick charging support feature. Where to Buy MFI Certified Lightning Cable?